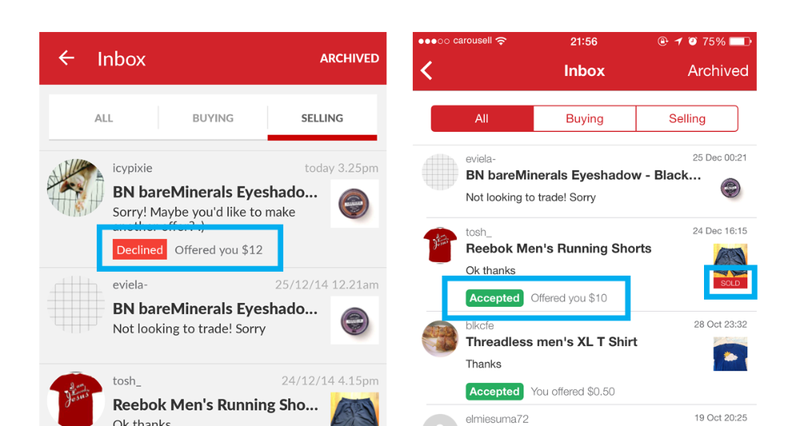 Your Carousell inbox is where all your chats and conversations with other Carousell users are stored. The inbox keeps your chats organised so you never miss a conversation. 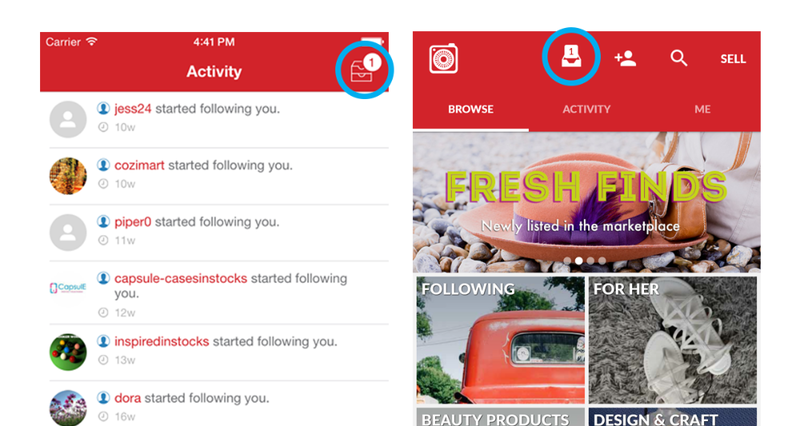 To access your inbox on iOS, go to your Activities page, then tap the "inbox" icon on the top of the screen. To access your inbox on Android, tap the "inbox" icon on the main page of the app. A numerical indicator will appear on the "inbox" icon when new chats are received. This is also a handy reminder of the number of unread chat threads you have in your inbox. Unread and new chats will appear at the top of your inbox, along with a number to indicate the number of unread messages in each chat thread. 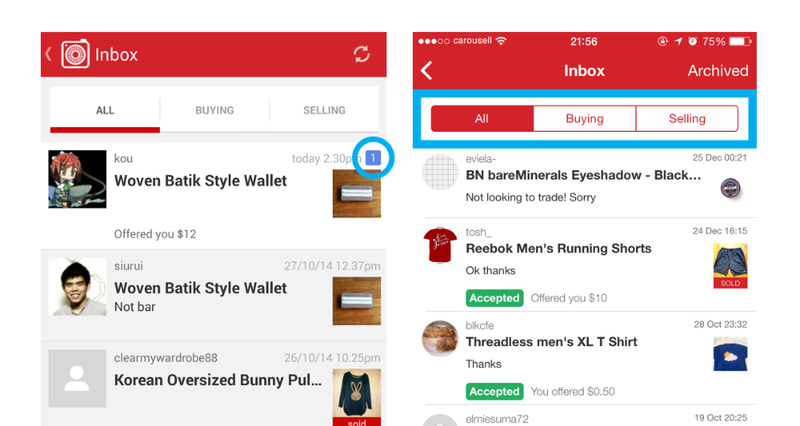 Within your inbox, you can also choose to view all your chats on one page, or sort chats according to items that you’re buying or selling. You can quickly see which chats are related to accepted or declined offers, as well as sold items, just by looking at the coloured indicators in the inbox. Accepted offers can be easily identified with a green bar, declined offers have a red bar, while sold items can be identified with a “Sold” tag on the item photo. This makes it easy to immediately identify which chats need to be replied to first. Inactive or outdated conversations can also be archived so that they're out of sight and out of mind in another folder. To find out how to archive your chats, check out the Related Articles below. Check out our walkthrough videos below for a real-time demonstration of the inbox.